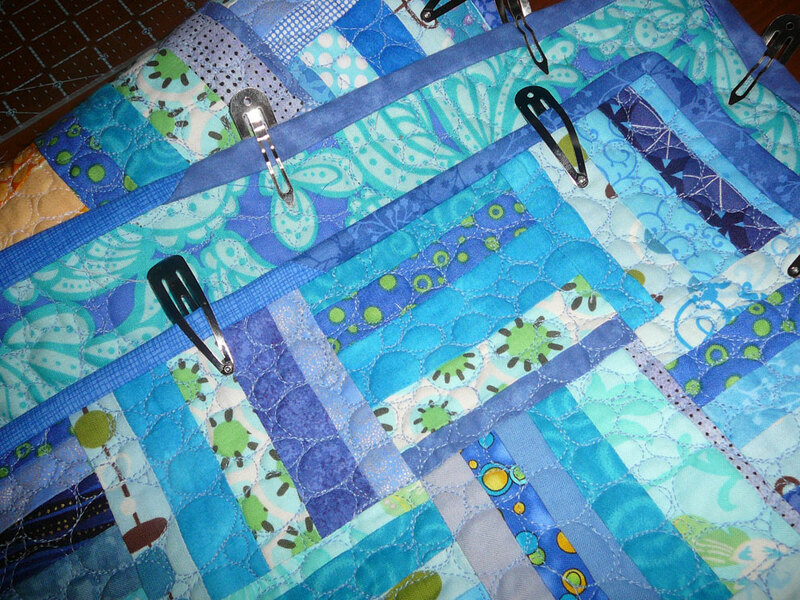 Patchy Work of Mini Grey: International Quilting Day. Yesterday was International Quilting Day. So I pulled out this quilt top and finished quilting the last half a metre or so that I had to go. It didn't take long either, about an hour. So I had time to trim it, get the binding on and pin it into place. 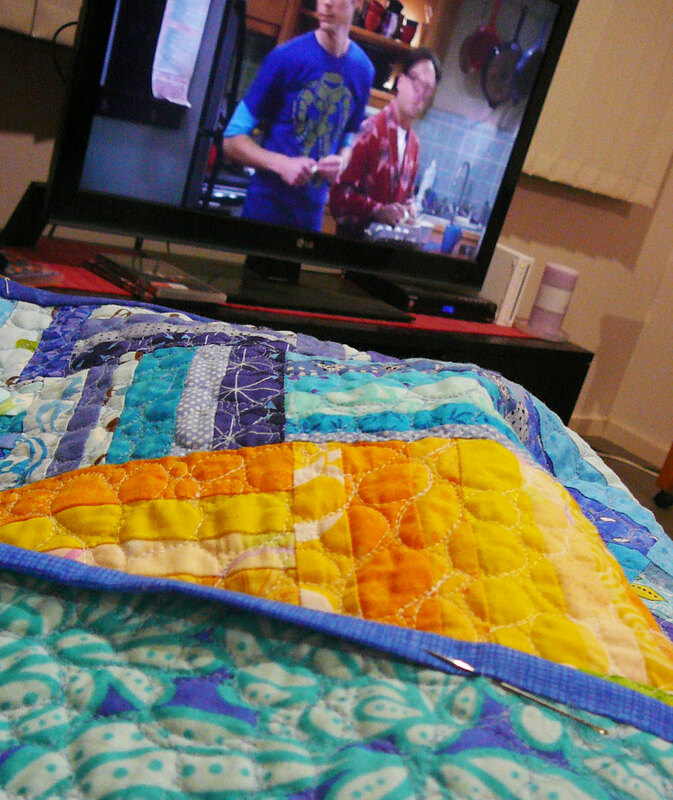 All ready to hand sew down while watching the current favourite show in our house. 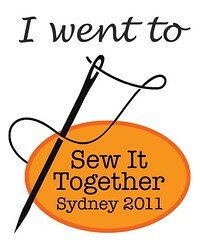 I also celebrated International Quilting Day by buying a new sewing machine. This one here, now to wait paitently for the 10 - 12 days it will take to get here. I hope your International Quilting Day was just as productive! I envy your ability to such gorgeous free motion work! I really need to get back into practice with it. I just went and checked out that sewing machine and see that it sews side-ways. How fancy! I hope you love it. The quilt looks great. 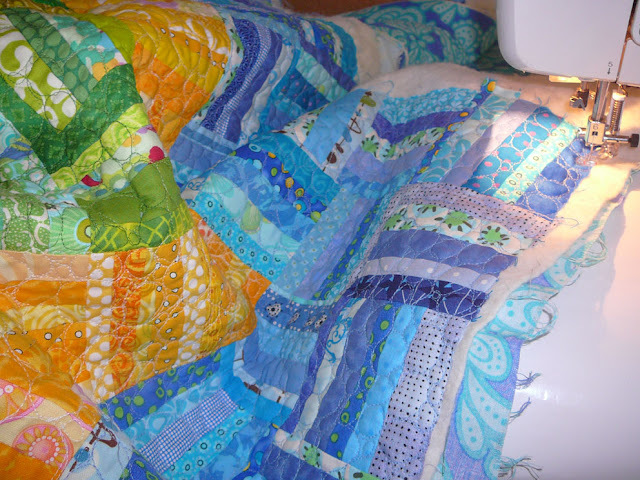 Love the colours and the quilting looks fantastic. I must try pebbles sometime. Scrappy Trip Around The World Top Finished. Scrappy Trip Around the World Update.